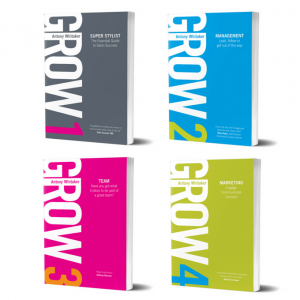 GROW 2: ‘Management’. The second book in the GROW series focuses on the steps needed to develop as a leader and manager. 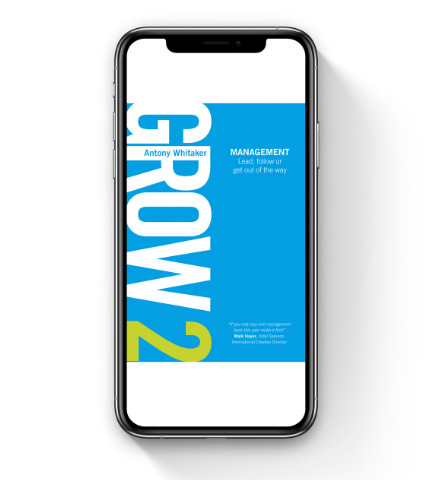 A business is a reflection of its management team and in order for the business to GROW it starts with the salon management getting clarity and getting organised. 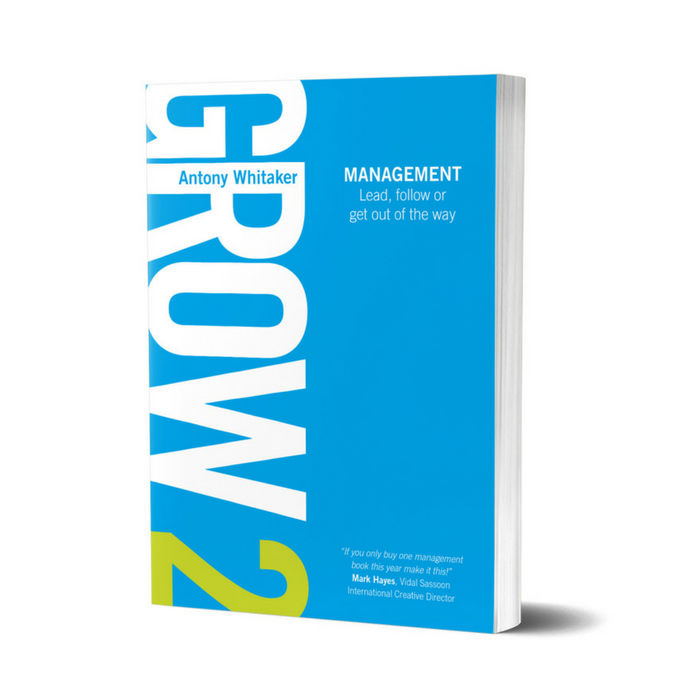 This book gives you the understanding and the steps needed to develop management systems that create a business that isn’t ‘a part of you’ but a business ‘that is apart from you’. 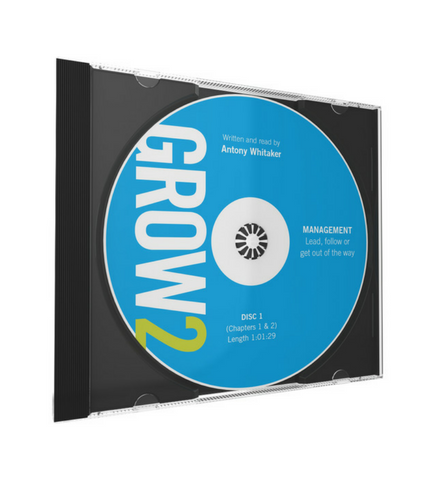 Grow 2 Management is available in book, e-book and audiobook format you can choose using the drop down menu below. 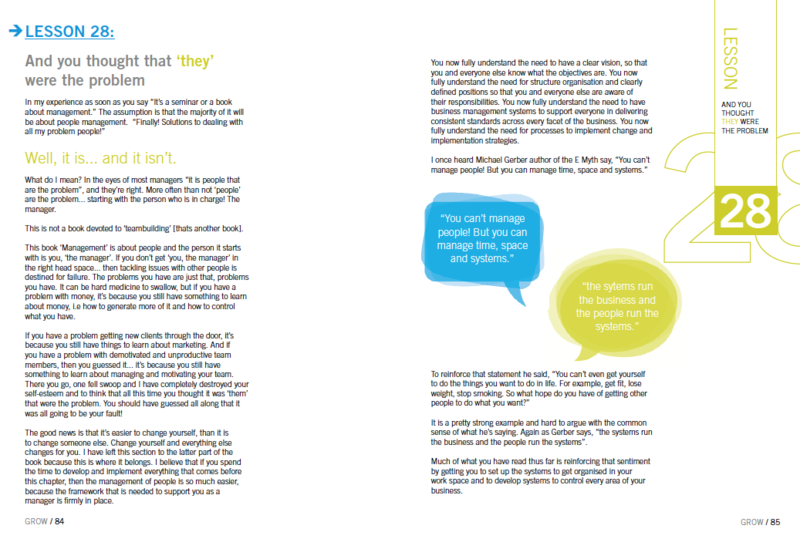 Good management is about having positive control or influence over people, things, processes and outcomes. 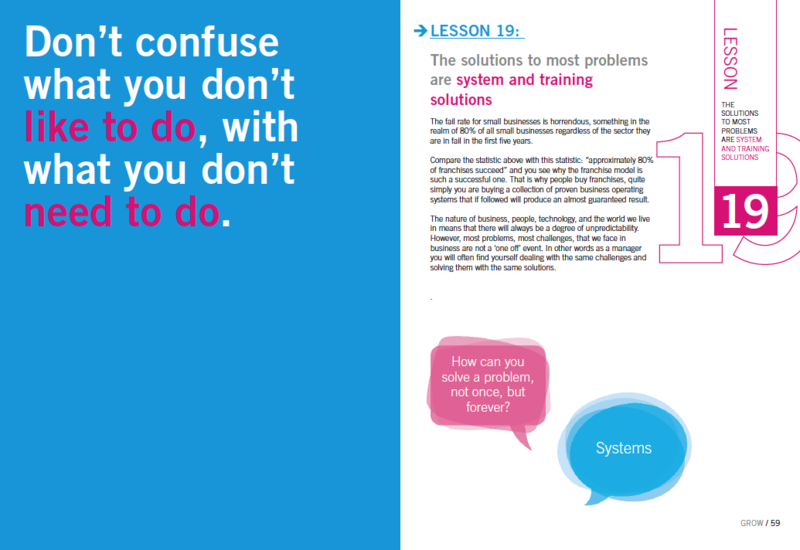 It's about getting results through structure, systems and other people. 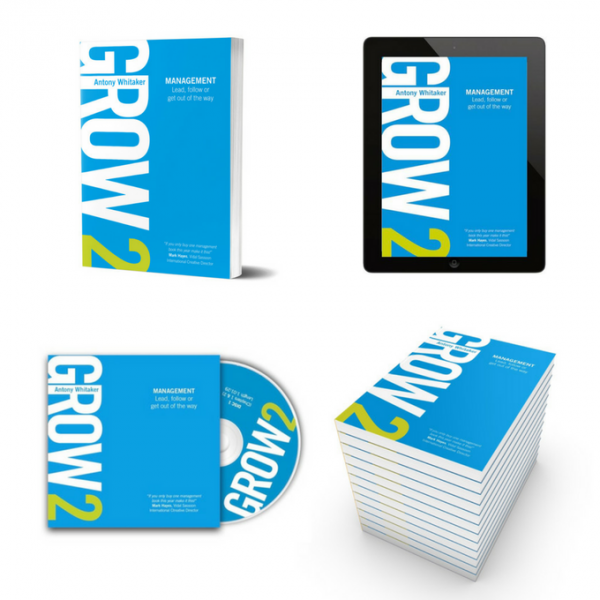 What managers do is grow people! That's exciting and rewarding but challenging and frustrating. 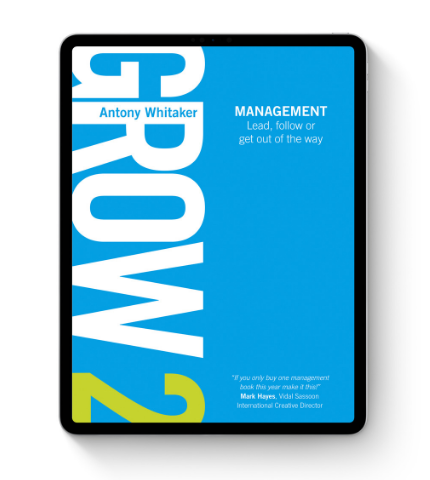 This book is about understanding and refining that process by developing our leadership and management skills. I liked this book even better than the first! 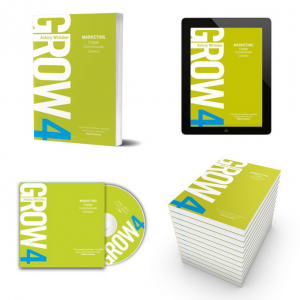 It is bursting with valuable info. I am looking at business in a much more thoughtful way. can’t wait to read the next one. 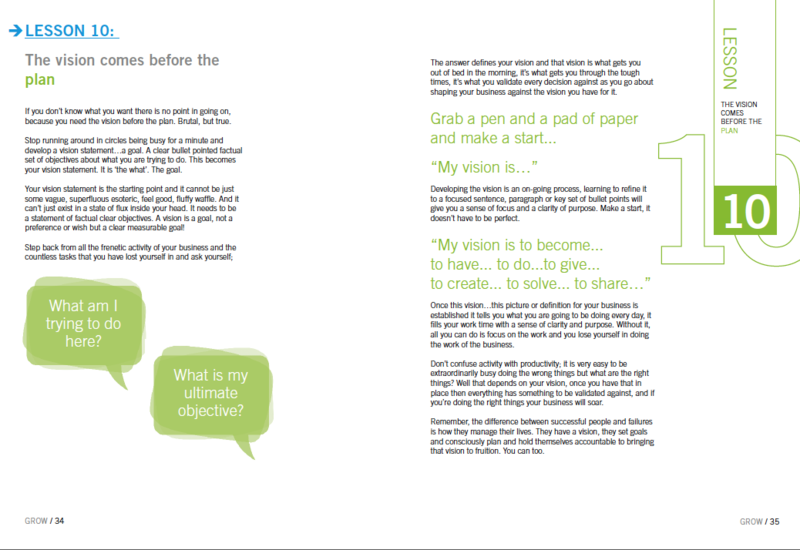 An easy to read, well laid out guide to being the manager of the business you really want. Everything is relatable and there are steps to follow to begin being a real manager and leader. I’ve folded down many page corners and reference back frequently. 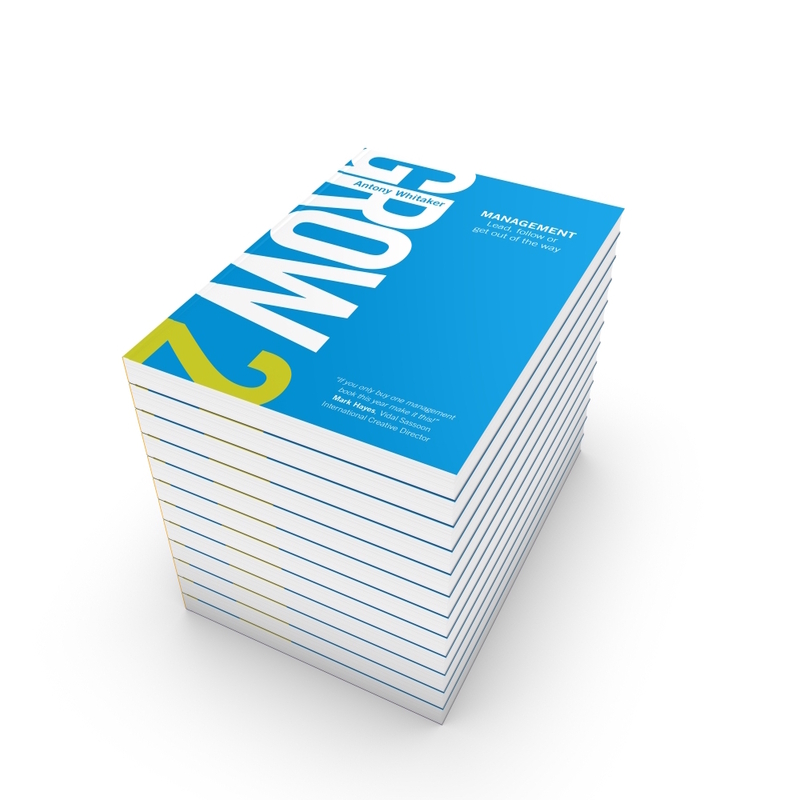 Add this book to your tool belt. Highly recommended. 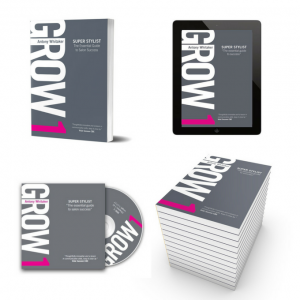 I love your books, you make it easy to create an action plan to really grow. Thanks and I look forward to working with you as a coach in the future!